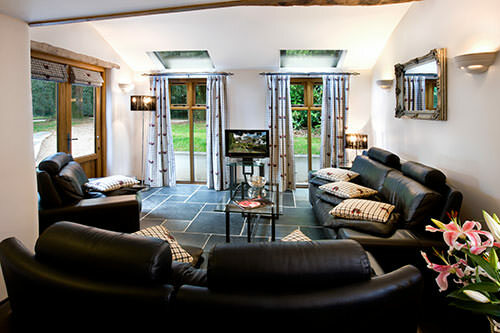 The Old Rectory Cottages in the heart of North Devon. 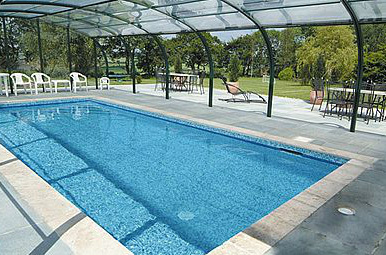 In the heart of the former Devon Village of the year, Kings Nympton, sits The Old Rectory Cottages. Set between the thatched village pub and Saxon church, this is the perfect setting for six luxurious listed self catering holiday cottages, furnished to provide you with a classic but modern stylish holiday accommodation. 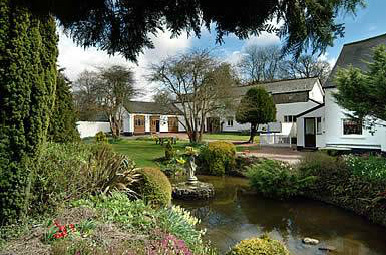 On arrival, and after a personal welcome, you will feel yourself relax amidst the peace and calm of the five acre landscaped garden or enjoy the afternoon in our wonderfully warm swimming pool with sun terrace overlooking the patchwork of fields and rural views. 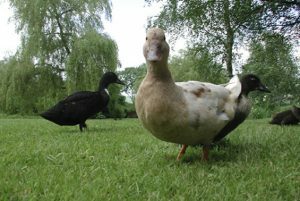 Two duck ponds are home to our hand reared ornamental ducks who will feed from your hand with a little coaxing. 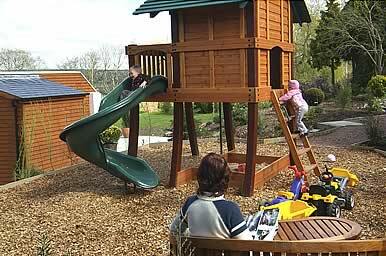 For our younger guests, a play area with tree house, sand pit and toys are provided. 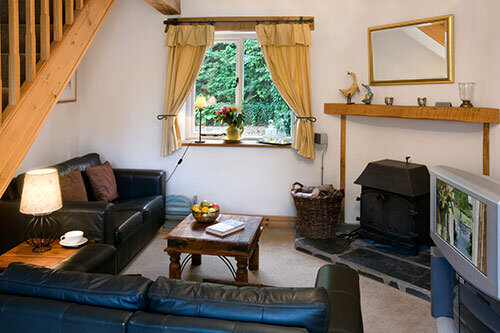 Each cottage is centrally heated, luxuriously and thoughtfully furnished and decorated with your comfort and relaxation in mind, fully equiped kitchens and spotless bathrooms complement cosy living areas with most having log fires and bedrooms with crisp cotton linen and deep feather quilts. 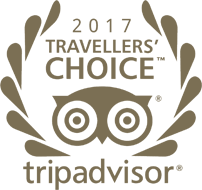 Pictures by local artists adorn the walls and the ironwork throughout has been honed by the award winning local blacksmith. 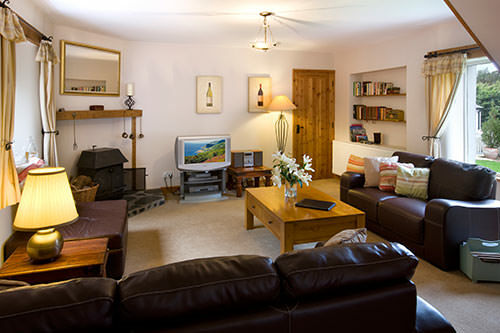 Full TV entertainment and music systems alongside books, CDs, DVD library and glossy magazines to ensure cosy winter evenings or in summer, pick from the selection of herbs from the organic garden and enjoy your complimentary BBQ, making the perfect day in the calm of this rural village. This was our third visit to The Old Rectory Cottages – and we stayed in ‘Woodlands’ again! 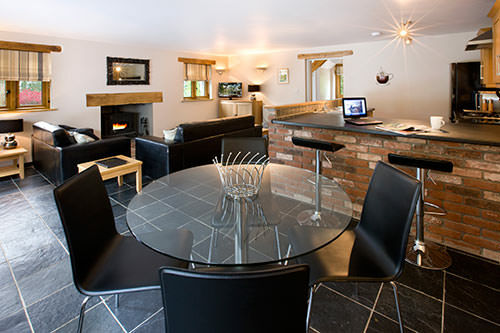 Have just spent an enjoyable week in the Tythe Barn and would recommend it. A beautiful village and lovely cottage – we stayed in Little Nymet which had all we needed.